On Saturday 24th June 1967 at two o’clock in the afternoon, a group of ten cavers entered Mossdale Caverns near Grassington. They split into two separate groups before going into the cave. The first group into the cave comprised of Dave Adamson, Geoff Boireau, Bill Frakes, John Ogden, Michael Ryan and Colin Vickers, with the intention of going to the extreme end of the known cave and to attempt to remove a blockage that had prevented further progress for a number of years. The second group, Jim Cunningham, Morag Forbes, John Shepherd, and Collette Lord, intended only to go as far as Rough Chamber, an underground journey taking about forty minutes, and then return to the surface. 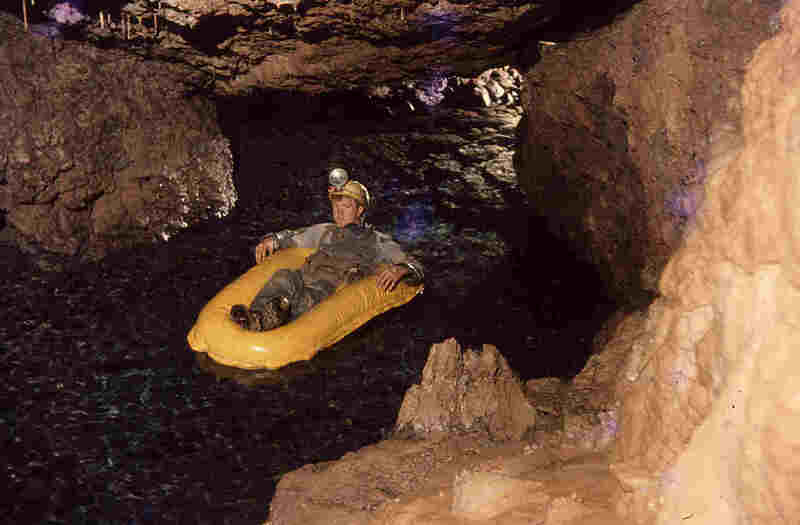 In the summer of 1969, exploration of the Lyle Cavern High Levels, at the upstream end of the Lost John’s Master Cave fell to a mixed team from the Happy Wanderers, London University and Bradford Pothole Club. But it was only 42 years later that these passages provided the vital link between the two long main drains in Lost John’s and Notts. Pot. 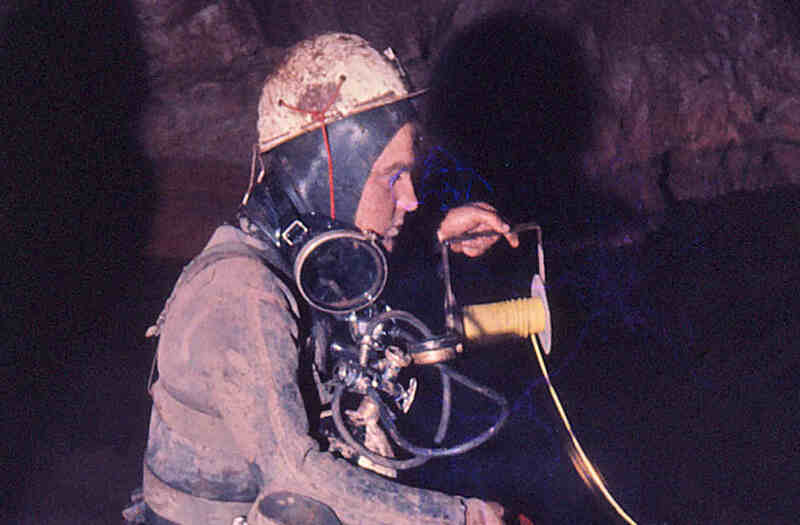 Through the late 1960s, various members of the London University Caving Clubs had focussed on Lost John’s. They completed the survey of the then-known cave, before starting a search for extensions. Phil Collett made the first dive into the downstream sump (but followed the right-hand wall, thereby missing the Gavel inlet) and dived the predictable link from Shale Cavern to Battleaxe. 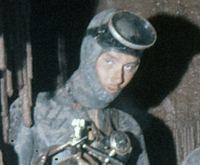 With the tragic death of cave diver Alan Clegg in the downstream sump of Lancaster Hole at Easter 1964, the Northern Section of the Cave Diving Group had for the most part become inactive with only three members still diving, Mike Boon, Pete Livesey and Ken Pearce. During this period a number of capable divers from the Somerset Section of the CDG carried out some very successful dives in northern caves. Amongst these divers were Dave Drew, Dave Savage and Mike Wooding. 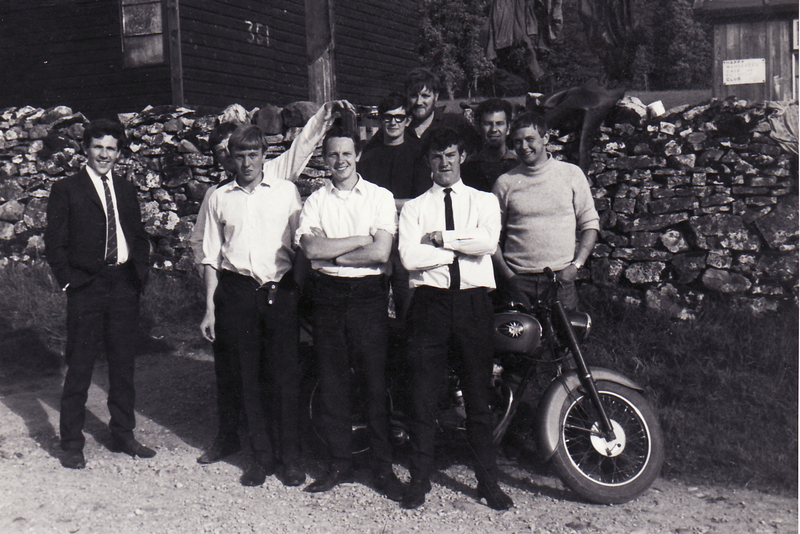 Left to Right: Max Robinson, Dave Pickup, John Southworth, Mick Melvin, John Shepherd, Frank Barnes, Brian Dewhurst, Unknown, Mick Ormerod. 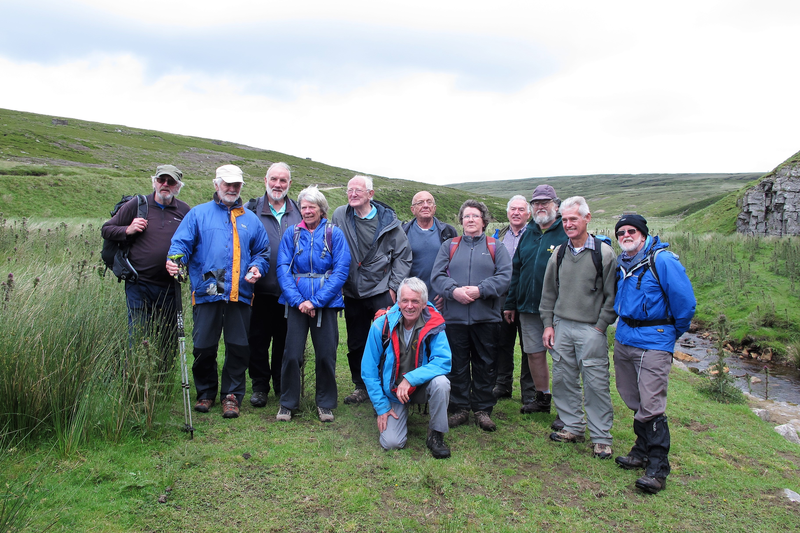 Left to Right: Mick Melvin, Dave Cobley, Frank Barnes, Sue Cobley, Jack Pickup, Jim Cunningham (kneeling), John Southworth, Hilda Guthrie, Stu Whitmey, Dave Stewart, John Rushton, Dave Fisher. John discovered about half a mile of new passage to reach a huge boulder choke in the Chikker cave system near Taza in Morocco. If you walked into the H.W. Hostel at present you would be excused if you thought it was a Diving Club. ;Bottles, demand valves, flippers masks, snorkels, weight belts, wet suits and even a compressor, are scattered all around. However, this isn't surprising when you consider that eight members of the Club are also Cave Diving Group members, and another five have cave diving experience. I am one of the five; I have been through Langstroth sumps (one and two!) I did not want to, but our C.D.G. members are very vain, and decided that they wanted photographs of themselves at the other side. I was the only available fool with a caving camera and diving experience. Of course they couldn't tell me, or I wouldn't have gone, so they carefully made arrangements to dive Dale Barn, suggesting that I take photographs in the new passages before the sump. This was, of course, to make me bring my camera, and also explain the presence of their diving gear. Base of Bar Pot's big pitch. Graham Proudlove by ladder, John Cordingley holding flash.